A prosperous, environmentally future is ours to make. And the development of space is the key. Not only will extraterrestrial resources help avert environmental disaster, but they will also provide the basis for continued technological and societal progress, potentially elevating Earth’s billions of people to a sustainably higher standard of living than is currently possible. How? 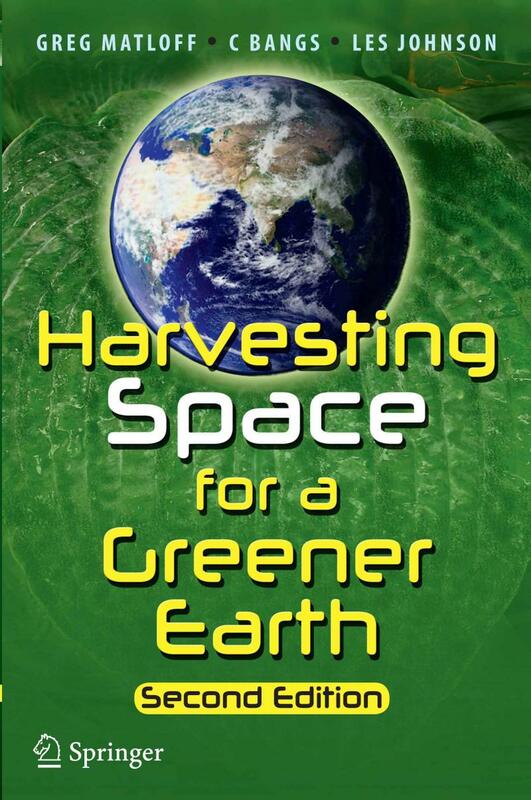 Read Harvesting Space for a Greener Earth and find out!